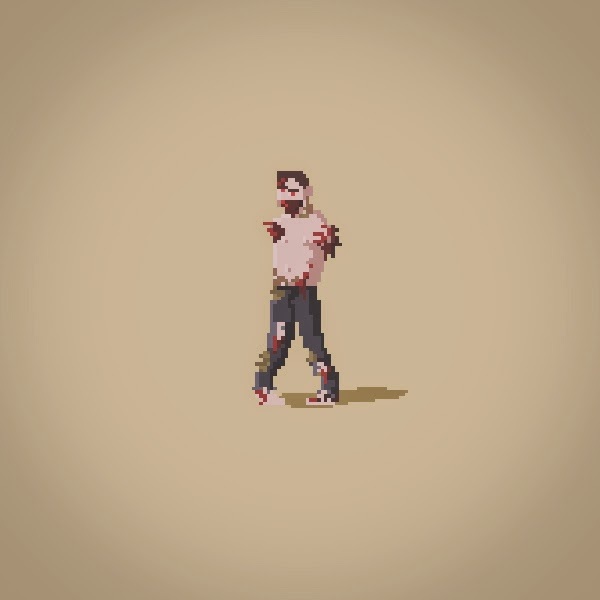 The last days I created some pixel characters of my most favourite genre: Zombie Apocalypse. Have a look at two of them. 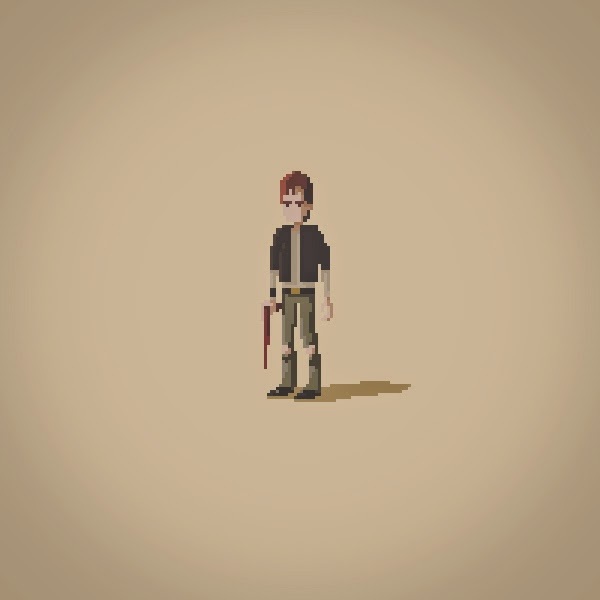 A main character - which could be the hero in a game - and a zombie. In addition you can see a video of how i created the Zombie in Photoshop in a time lapse.